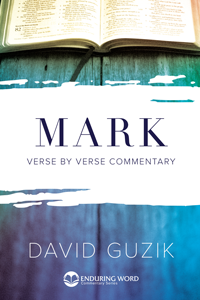 Pastor David Guzik’s Bible commentaries have enjoyed critical acclaim and wide use on the Internet. 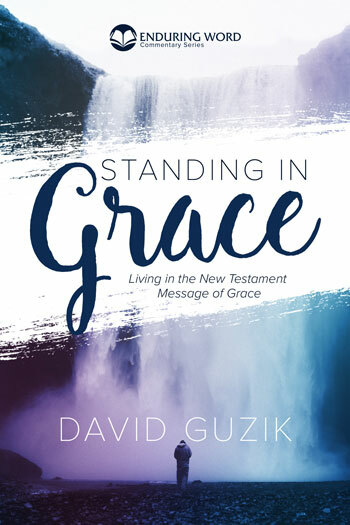 Enjoy David’s book Standing In Grace in print. 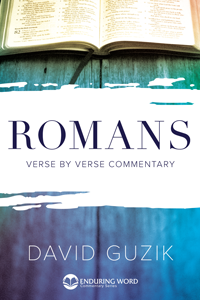 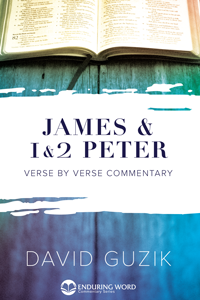 In this book, Pastor David declares that God says it to us loud and clear: those who belong to Him are not only saved by grace, they stand in grace. 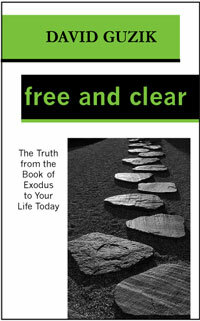 By looking at what the New Testament tells us about grace, learn how to stand in grace – and change your life forever.. 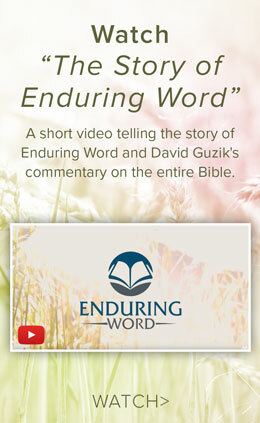 Enduring Word is distributing Standing In Grace for only $10, plus shipping. 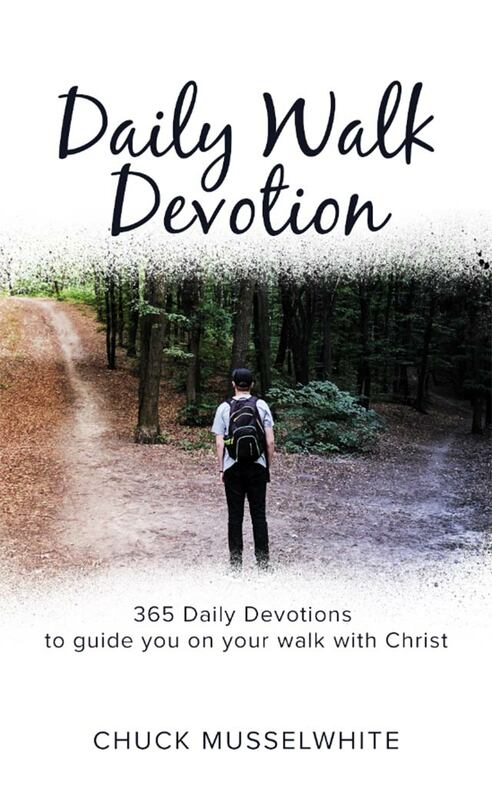 To purchase Standing in Grace for Kindle, please click here.